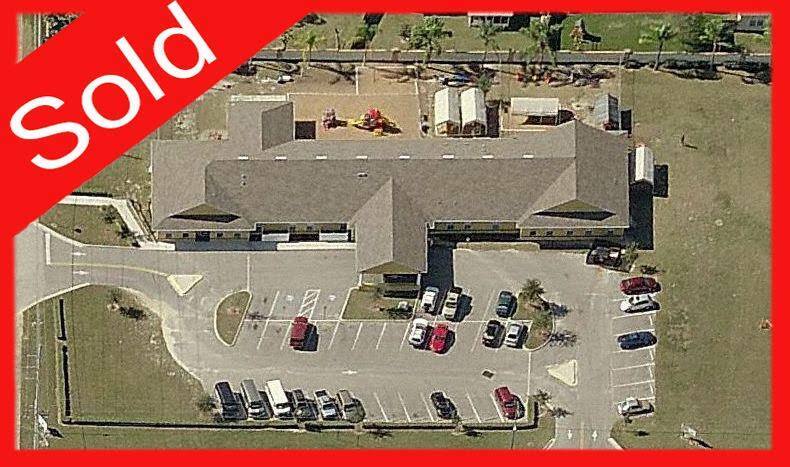 Our team is excited to announce the sale of a large child care on the Florida west coast. The center is located in an extensive residential community and has a capacity over 140. In addition to the playgrounds, there is a splash pad for the children on those hot summer days. Congratulations to the new owner and we wish you success in your new business.